The automotive division of Continental Engines operates from three state of the art facilities located at Bhiwadi, Alwar (Rajasthan). 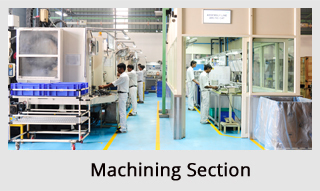 The state of the art manufacturing setup illustrates the quality standards and a judicious blend of progressive management techniques, advanced machinery and quality check systems. The intricate aluminum cast components manufactured at the plants, are produces using high end machinery and equipment procured from leading global suppliers. The manufacturing process has been validated & approved by worldwide OEMs adding to its global credibility. The production units are manned by experienced and well trained professionals as well as technical support staff committed towards excellence in manufacturing. 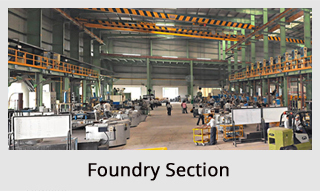 The facility is divided into Foundry Section, Machining Section, Standard Room, Core Shop, Tool Room and Testing Lab. The facility produces superior quality Single and Multi Cavity Aluminum castings.